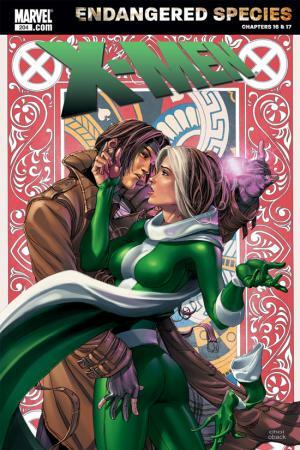 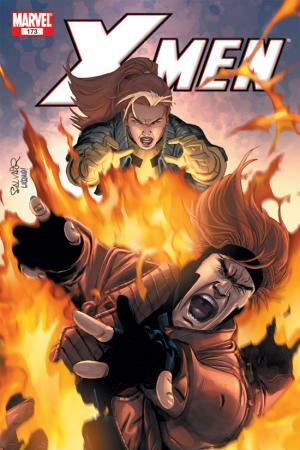 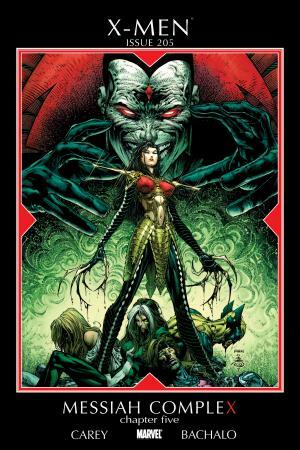 "BIZARRE LOVE TRIANGLE" Part 3 (of 4) Gambit and Rogue's tumultuous relationship reaches its ultimate breaking point! 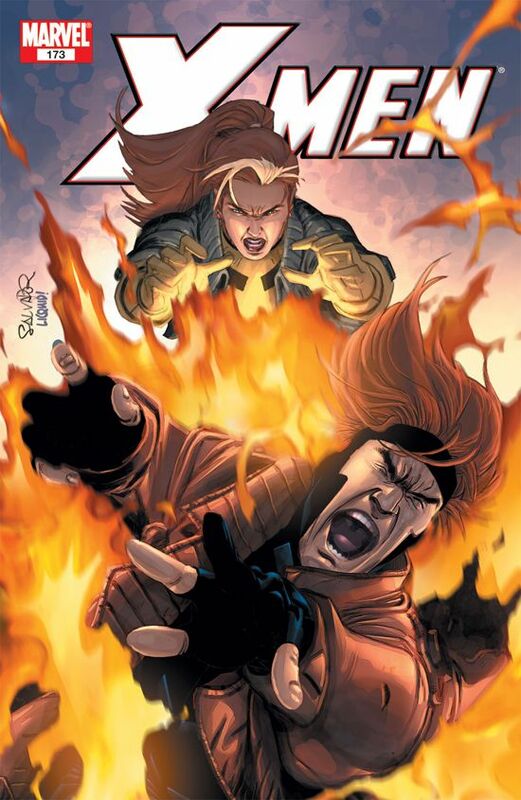 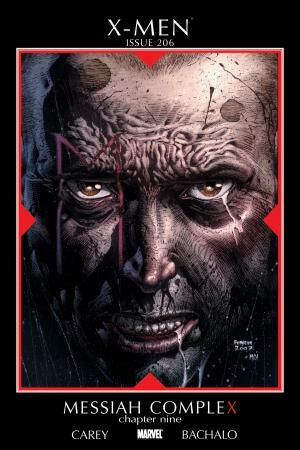 Will Gambit give in to his desires and find love in the arms of another woman? 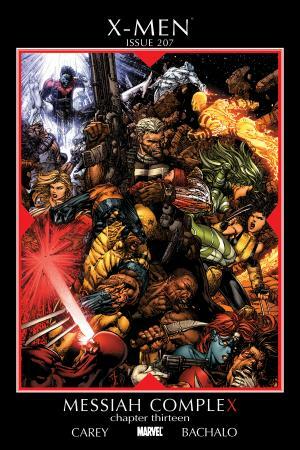 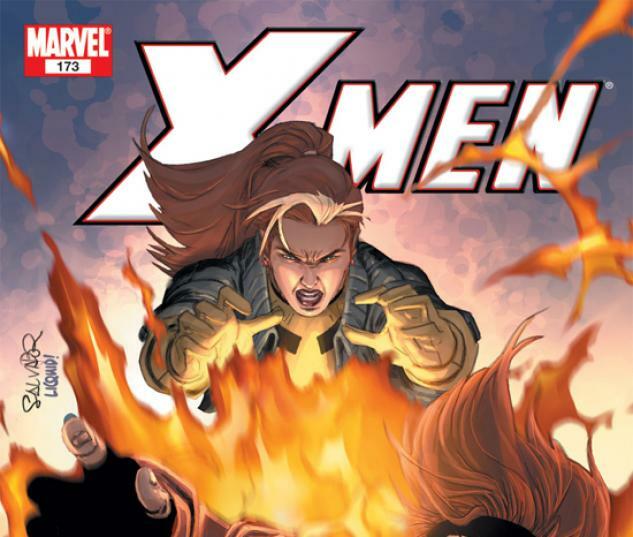 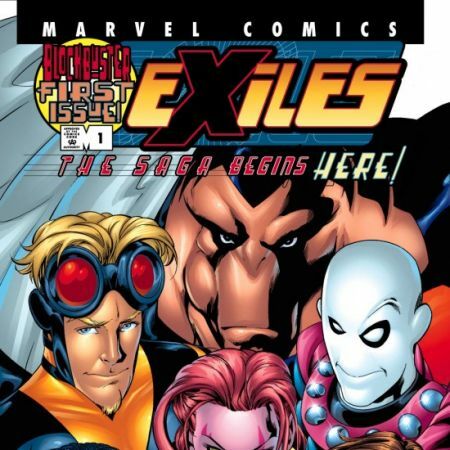 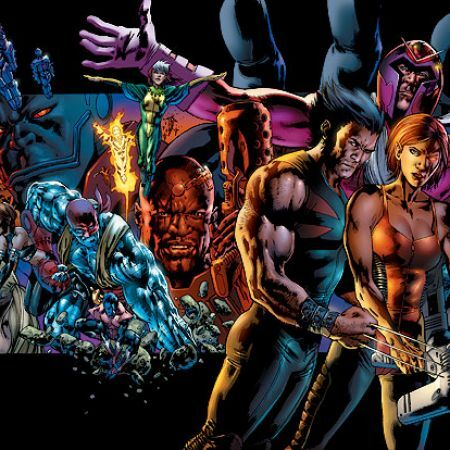 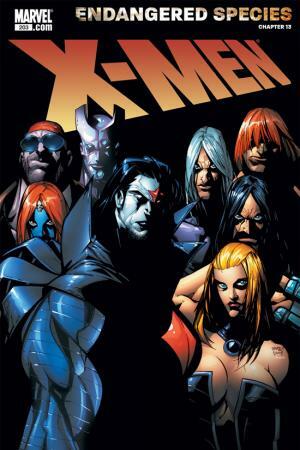 Also, the X-Men consider a new member - one of their greatest foes of all time!